According to the Korean statistics website gametrics which tracks games being played in South Korean internet cafes, Overwatch was number 1 by a small margin, although League of Legends quickly retook their throne. Although these statistics don’t represent the whole market share, Korean gaming trends have often been a good indication of growth in other countries. League of Legends still holds the number 1 weekly spot in South Korea and has done so for 204 consecutive weeks. 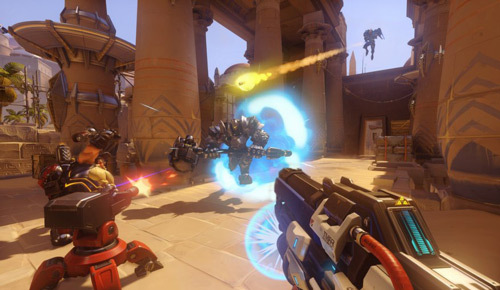 Overwatch has a lot of League of Legends fans to win over if it plans on becoming number 1. But as we know from history, games that are at the top of their genre can run into problems. If a game doesn’t cater for its players enough and doesn’t constantly release updates and new features, then players can easily become bored with it. Take the game World of Warcraft for example. Back in 2005 on its release it had around 1.5 million subscribers. Within 1 year this number had grown to 6 million, a great achievement for a new game that had only been out for a year. After that it just got better and better. By 2010, 5 years after the game’s launch, they reported 12 million active subscribers. Of course, things weren’t going to stay like that forever. Many players started to become bored with the content, and with every expansion taking 1 – 2 years to be released there was a lack of challenge for players. Within 2 years of their 12 million subscriber peak, Blizzard, the creator of the game reported a decline in subscribers down to 9 million. The last reported subscriber statistics are from 2015 and show 5.5 million. The lowest level of subscribers within 10 years of launching the game. This example shows that if game developers don’t listen to their players they can easily lose lots of player and ultimately destroy the game. Overwatch is a first person shooter game developed by Blizzard Entertainment. The same company who have developed huge titles such as World of Warcraft, Starcraft, and Hearthstone. The game currently costs 39.99USD on the Battlenet store while on the other hand League of Legends is free to play. This is definitely a deal maker and is one of the reasons why it has so many players. Instead of relying on the initial purchase cost and forcing people to pay money, it makes its revenue from in-game purchases instead. The game has received universal acclaim according to many review websites including Metacritic. Although this is not to be taken as an indicator of success as League of Legends only received 78 on its metascore. League of Legends has been a huge part of the recent eSports growth and their very own LCS tournament which attracts millions of spectators every year. Overwatch currently doesn’t have any type of official tournament organised for it yet. But one of their newest releases ‘Hearthstone’ has recently had its world championship tournament launched. So it seems it’s only a matter of time before Overwatch has its own worldwide championship tournament. You may be thinking that Champions in League of Legends aren’t perfectly balanced either, and you’d be right. The difference is that LoL has stopped making downright awful balance changes – for the most part. There’s always a few Champions that are slightly stronger than others, but it’s nothing compared to Overwatch. It’s not too long ago since Ana had ridiculous heals, which only made the triple tank meta worse. The tweaks made to Junkrat shifted the meta, and not in a good way. Previously good aiming was more important, but since the Junkrat changes, it’s more about spamming. And of course, there are the changes to Roadhog that people found a tad annoying. 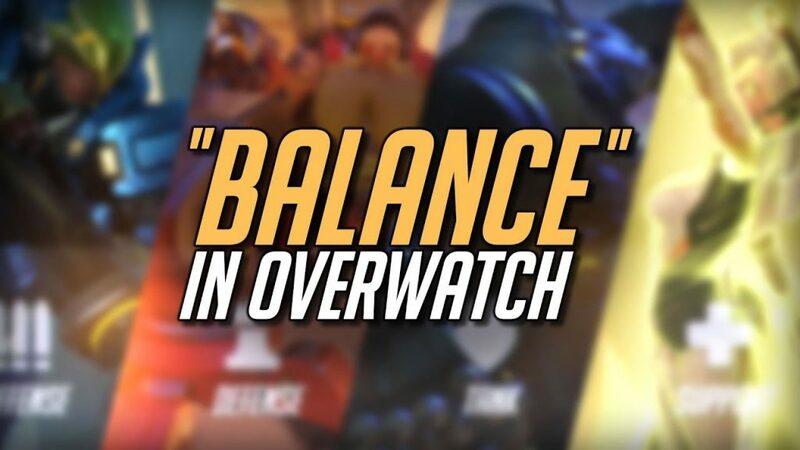 Don’t get us wrong, people are going to hate certain balance changes no matter what game they play. In fact, the Overwatch Hero roster is completely fine, in casual play at least. But Overwatch Is a competitive game, and while stomping as an OP Hero in casual games might be fun, it’s equally irritating to be crushed as them in a competitive match. If Overwatch really wants to match League of Legends, they’re going to have to make some drastic changes; Even then, it’s unlikely to ever do as well. When attempting to determine how successful something will be, it helps to look at similar products in the market. Team Fortress 2 is arguably the game that gave rise to this particular genre of FPS games, and since then, similar games have enjoyed a moderate amount of success. However, that “moderate” success is nothing compared to how well MOBA’s are doing. Games such as Paladins or Team Fortress 2 are a long way from being as popular as Heroes of the Storm, Dota 2, or similar MOBA’s. 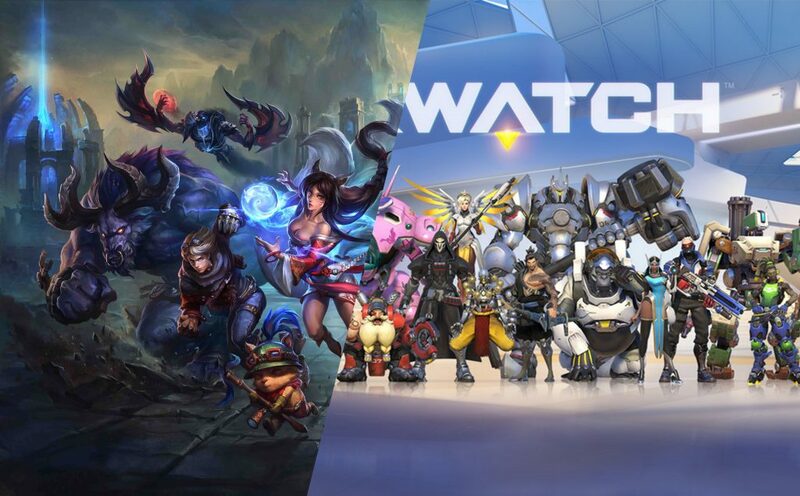 This is one of the main reasons we believe Overwatch is not as popular as League of Legends: People are not as interested in the genre as a whole – and we doubt Overwatch will be able to release something innovative enough to topple League of Legends anytime soon. Will Overwatch Become More Successful? Although it’s unlikely Overwatch will be able to keep up with the growth and popularity of League of Legends. There is now more competition than ever with new competing titles being released every year. Although you could argue it’s not the best idea to compare a first-person shooter game to a MOBA (multiplayer online battle arena) and you would be right. But even other games in the same genre are nowhere near as successful as League of Legends. Dota 2 is still the closest competitor to League of Legends coming in as the 4th popular game in November 2015 according to statistics. Valve, the creator of Dota 2 also host their own world champions every year in August called ‘The International’. Last years prize pool was a cool $18.4 million which compared to League of Legends $2.13 million was considerably larger. It seems, for now, League of Legends has the market share of the MOBA genre in its grasp. Even with competing games such as Dota 2 offering much larger prize pools it seems players enjoy the game way too much to switch. Is it because League of Legends offers something unique and special compared to other online games? Or due to its popularity, it’s easier to find people to play and discuss with? Who knows, but for now League of Legends is on top and is looking to stay way for a long time. If you’re looking for a new challenge then why not try getting a second account in ranked? Having two accounts in ranked is a great achievement and is a great way to impress your friends. If you need another unranked smurf account to get you started be sure to visit our store for a range of smurf accounts.